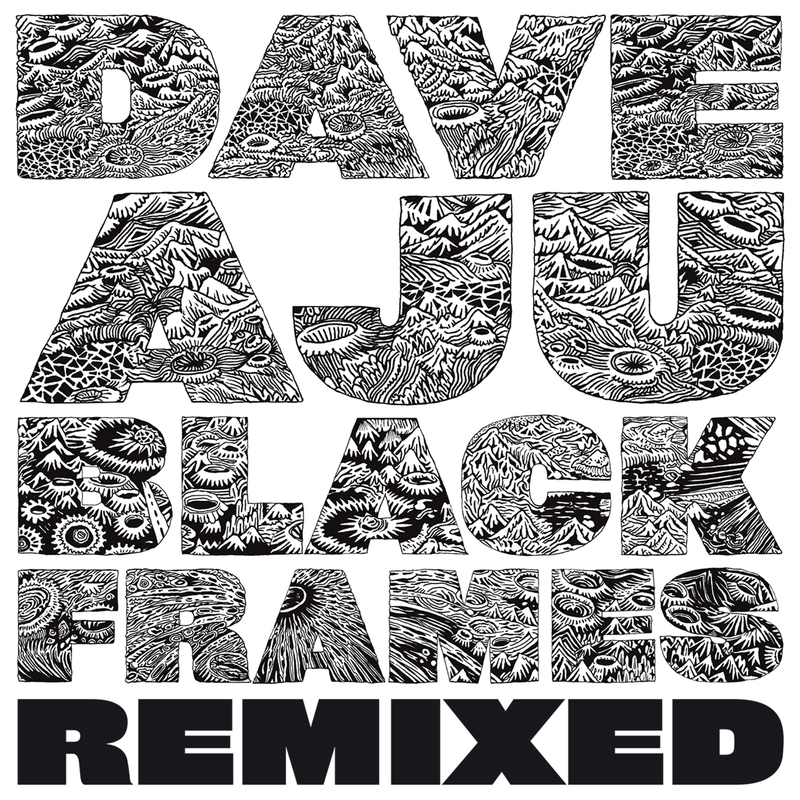 The rugged, noirish soul of Dave Aju’s third album Black Frames is still lingering in our minds months after it dropped, and as you well know by now we at Circus Company can never get enough of the San Francisco man’s honey-coated voice. As such, we once again reached out to dear friends and like-minded souls within the house and techno community to deliver three reinterpretations of the man’s distinctive sound for a fresh dancefloor perspective. Henrik Schwarz is a force to be reckoned with in the world of rich, emotive and masterfully produced house music, and his reputation as a remixer and editor extraordinaire is well founded. His approach to the romantic sway of “Psylica” is nothing short of astounding, underpinning the sizzling chemistry of Dave and Qzen’s vocals with playful bassline throb, plucked string elegance and just the right amount of freakiness. In the world of leftfield grooves we inhabit, Freaks have been vital figures all the way back to the early days of Classic, and so the input of Justin Harris and Luke Solomon makes perfect sense on this reworking of “Nu Threads”. With a rock-solid rhythm section given the necessary kink by a playful low-end and some tuba-like blasts, the mischievous pair whip up an upbeat party-starter that sets the original elements simmering amongst a delightfully modern confection of prime-time house music. The B-side is given over to a thirteen-minute epic by the rapidly-rising Rush Hour mainstay Awanto3, and he seizes the opportunity to pile on the tension with a machine-driven reworking of “Vins Noirs” that builds fervently towards total rave-fuelled abandon. The rhythmic pressure may stay high throughout, but there’s plenty of dusty soul rubbed into the joints to keep things warm before a thrilling crescendo of old-skool stabs blasts the track into the stratosphere. Each and every one of these remixes is a dancefloor killer, but in between the pumped-up energy of them bubbles the imagination and inventiveness that Circus Company lives for. It’s no less than the music of Dave Aju deserves, and it’s just the kind of originality the dancefloor needs.